And the winner is... Ultra Violet! Pantone has crowned it the Color of the Year and we are showing you how to use it. Wondering what else 2018 has in store when it comes to interior design? 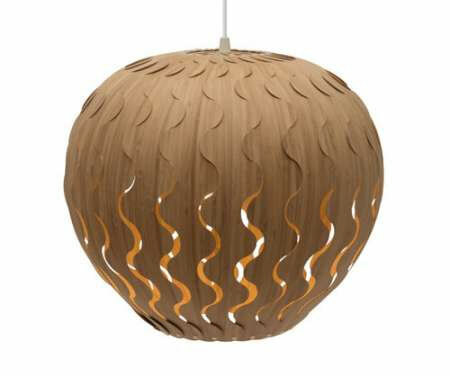 Here are some lighting trends that revive the fluorescent tube and turn concrete into lampshades. A few exposed ceiling designs that make you reach for the closest book or piece of fabric. 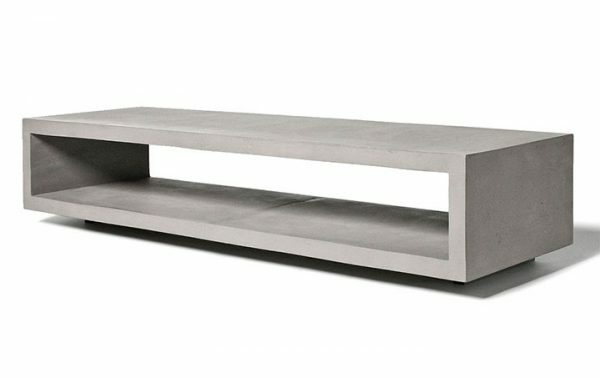 And some unique uses for concrete, whether you prefer to keep it as a wall finish or mold it into furniture pieces. 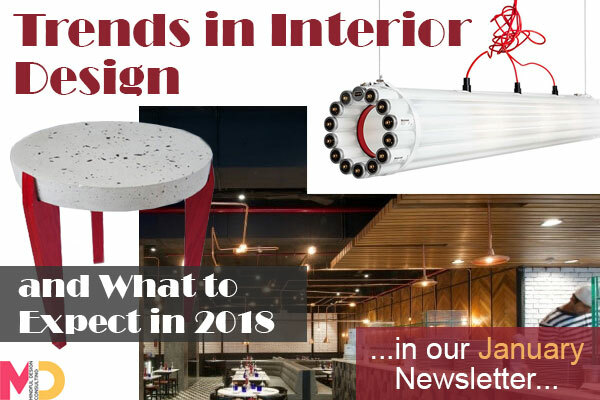 Read and get inspired for a 2018 full of great designs! If you missed it, read our December newsletter that talks about our Before and After 2017 projects. Copyright © 2018 Mindful Design Consulting. All rights reserved.